Long term mortgage rates fell this week for an average rate on a 30 year fixed which makes rates at an all time low! Get Qualified. Great time to buy! This is GREAT News! 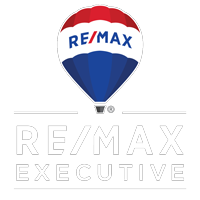 AND Sales of existing homes in the Charlotte area ROSE 13% in November 2011 from the same time period last year in 2010 (according to the NC Assoc of Realtors). GOOD News continues! But, the average sale of a home in Charlotte in November 2011 was $192,472 and the same period last year in 2010 was $215,239 which is an 11% decline. BUT, remain positive! Homes in Charlotte are selling… Making Charlotte GOOD news!